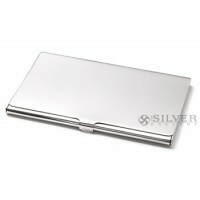 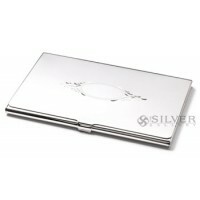 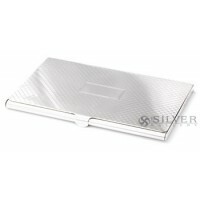 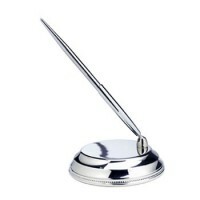 Keep business cards handy and organized with sterling silver business card holders and cases available from The Silver Gallery. 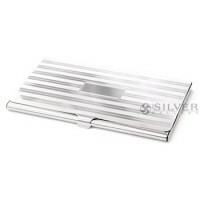 All of these business card holders are hand-made in the U.S.A., using the finest craftsmanship practiced today. 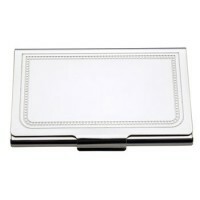 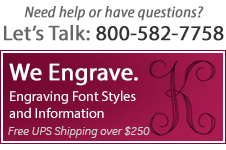 Our business card cases can be personalized with engraving for a unique gift.